I am truly and deeply honored to have won this month’s challenge. This is my first time winning the MWWC, and I appreciate everyone who read and enjoyed my entry, and who voted for me. Thank you! 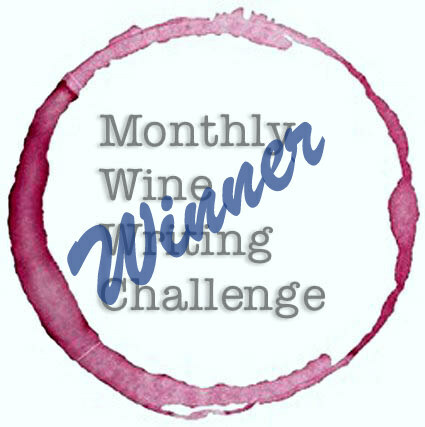 Well, for the first time in what seems like a long time, I am announcing the winner of the Monthly Wine Writing Challenge by pounding away at my desktop keyboard and not sitting in a hotel bed in a far-flung wine region. Why is that important? It isn’t. Not even slightly, but I feel the need to fill this space with some sort of drivel so that I can justify being the curator (is that what I am?) of this writing challenge.